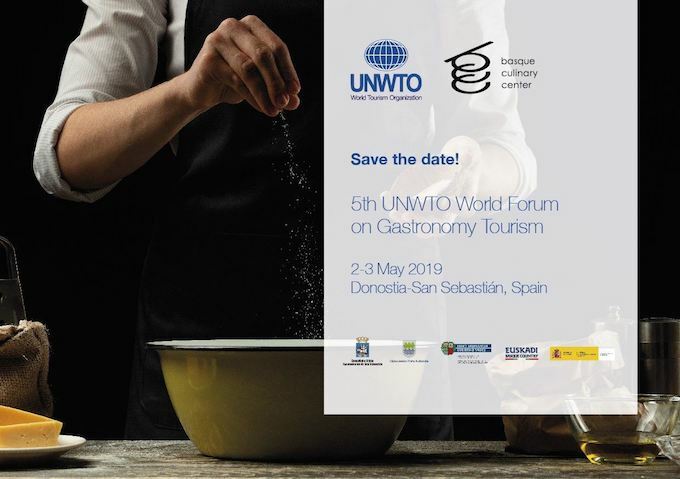 The UNWTO World Forum on Gastronomy Tourism, which aims to promote the exchange of experiences among tourism and gastronomy experts, and identify good practices, will take place in early May. The event is co-organised by the World Tourism Organization (UNWTO) and the Basque Culinary Center (BCC), and takes place on 2-3 May 2019 in San Sebastián, Spain. The Forum is supported by the Ministry of Industry, Trade and Tourism of Spain, the Basque Government, the Provincial Council of Gipuzkoa and the City Council of San Sebastián. The city has hosted the event every other year since its first edition in 2015. The objective of the event is to promote gastronomy tourism as a factor for the sustainable development of countries, by virtue of its close links with local products and culture. Consequently, it is a driver of professional training, job creation, and community development. This focus is the reason behind the partnership between UNWTO and the Basque Culinary Center. This year’s Forum will analyse the skills and knowledge that gastronomy tourism will require in the future and highlight gastronomy as one of the main motivations for travel. 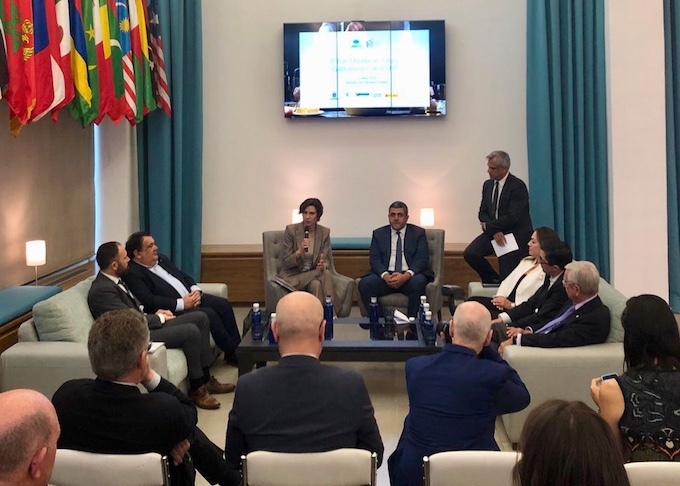 In addition, the event aims to identify favourable frameworks that promote entrepreneurship and the creation of ecosystems that, in turn, stimulate connections among emerging companies throughout the gastronomy tourism value chain. The Forum will also address the potential of gastronomy tourism to promote better inclusion of disadvantaged groups and raise the quality of work environments. It will address some of the main challenges facing the sector, such as the gender wage gap, the employment of persons with disabilities, youth unemployment and the problem of seasonality, among others. The Forum will also host the announcement of the winning start-up of the first Global Gastronomy Tourism Start-up Competition, launched with the support of Promperu. The competition has attracted gastronomy tourism start-ups from 65 countries around the world, united by their commitment to the Sustainable Development Goals. The winning start-up will be invited to take part in the Culinary Action accelerator programme during the second semester of 2019, where it will benefit from the mentoring and advice of the network of experts of BCC Innovation, a workspace in LABe’s Digital Gastronomy Lab project incubator, and a grant of up to 5,000 euros to cover the cost of accommodation and travel during this period. The five finalist start-ups will be announced on 1 April and will be invited to present their projects to the sector’s investors during the Forum, as well as at the Ibero-American Gastronomy Fair (Miami, USA, 9-11 May 2019).